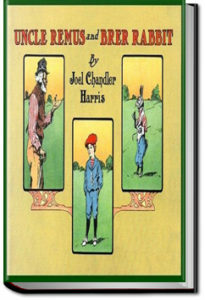 Baum hoped to end the Oz series and follow with a new series about a little girl named Trot and her sailor companion, Cap’n Bill. 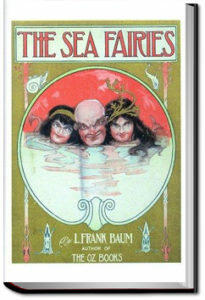 The Sea Fairies was the first book in the projected series and took Trot and Cap’n Bill under the sea where they had adventures with mermaids and other fantastic creatures. 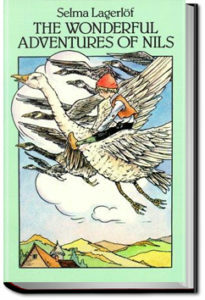 It was followed by Sky Island and then Baum returned to the Oz titles. He brought Trot and Cap’n Bill to Oz in the Scarecrow of Oz. 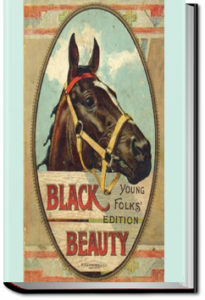 The same beloved story of the adventures and misadventures and of a young horse that we all know and love, but rewritten by the author for young people with much shorter chapters. 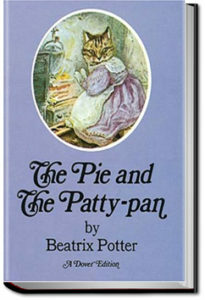 All of the pathos, tenderness and fun are still there, just written for a younger audience. While forthrightly teaching animal welfare, it also teaches how to treat people with kindness, sympathy, and respect. 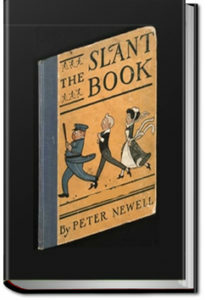 The Slant Book is literally the shape of a parallelogram, with the spine of the book running down one side. When opened, facing pages form a “V” shape. All the pictures on the slanted recto pages show a way-too-precocious infant in a carriage [the “go-cart” of yesteryear] racing downhill who has somehow gotten away from his nanny, gleefully creating havoc all along the way! The facing verso pages contain two stanzas of commentary on the charming –if alarming!– illustrations. Uncle Remus’ stories feature a trickster hero called Br’er Rabbit (“Brother” Rabbit), who uses his wits to slide out of trouble and gain the advantage over the slower witted other animals, many of whom are trying to eat him. Br’er Rabbit stories were mostly collected directly from the afro-american oral story-telling tradition and are said to be a direct interpretation of Yoruba tales of Hare. 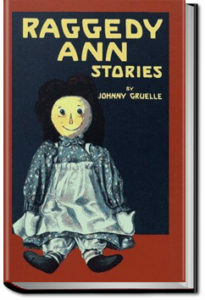 This book contains 11 unique stories and was the last one published before the author’s death. 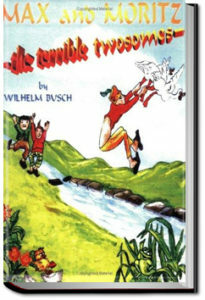 Thornton Waldo Burgess was a conservationist and author of children’s stories. He loved the beauty of nature and its living creatures so much that he wrote about them for 50 years. By the time he retired, he had written more than 170 books. Many of his outdoor observations in nature were used as plots for his stories. 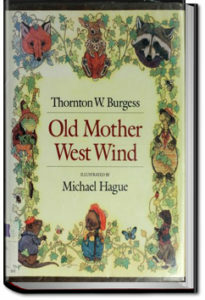 In his first book, “Old Mother West Wind,” the reader meets many of the characters found in later books and stories. 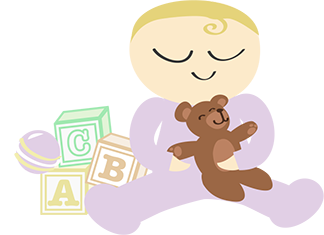 These characters include Peter Rabbit, Jimmy Skunk, Sammy Jay, Bobby Raccoon, Joe Otter, Grandfather Frog, Billy Mink, Jerry Muskrat, Spotty the Turtle and of course, Old Mother West Wind and her Merry Little Breezes. 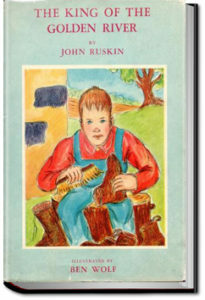 Note to parents of very small children: in Chapter 15, little Tommy Trout gets eaten by a pickerel.